Canadian Prime Minister Justin Trudeau corrected a woman when she asked a question during a town hall meeting last Friday. The woman, reportedly affiliated with the World Mission Society Church of God, used the word “mankind”. The crowd showed its approval by applauding Trudeau’s politically correct comment. The Bible says, “So God created mankind in his own image, in the image of God he created them; male and female he created them.” (Genesis 1:27). That’s inclusive enough for me. 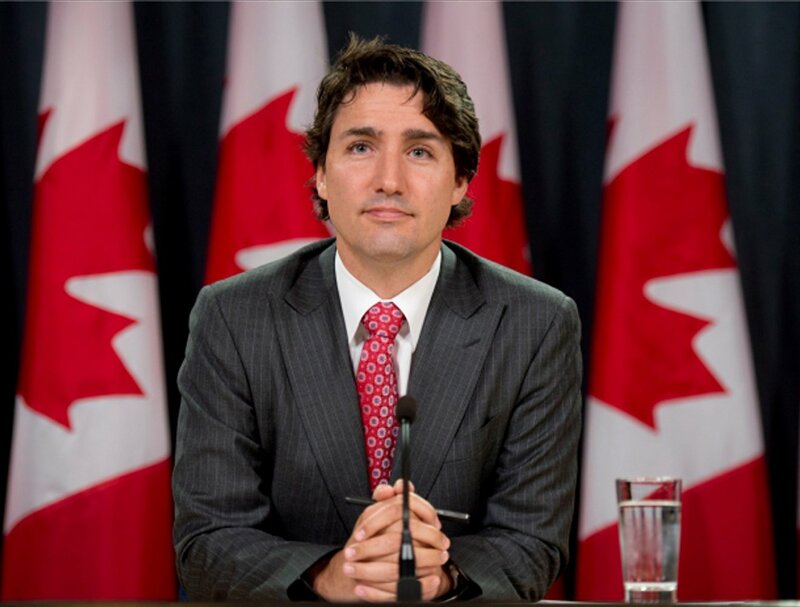 This entry was posted in Christian Living, Current Events and tagged created in his image, Genesis 1:27, illustration, inclusive, Justin Trudeau, mankind, peoplekind, politacally correct. Bookmark the permalink.